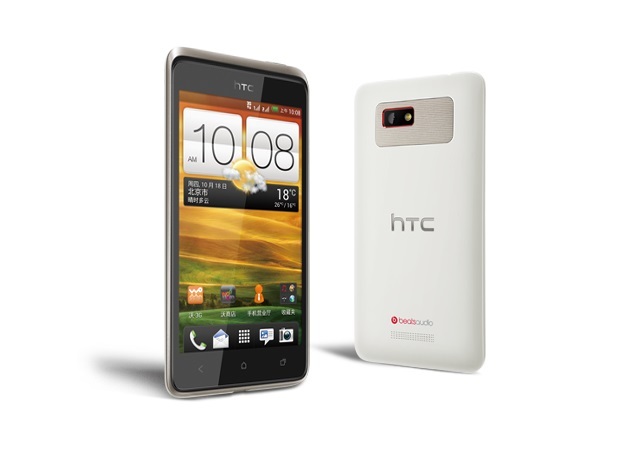 A new handset ” the Desire 400 Dual SIM ” from HTC is now listed on company’s official Russian and Ukrainian website. The price of the handset is not known yet, but it would compete with mid ranger smartphones. It comes with a 4.3inch WVGA S-LCD2 display, 8-megapixel shooter, 1.2 GHz 4-core processor and 1GB RAM. The phone houses 1800 mAh battery to make the device alive.